Premium Chromebook deals are dropping left and right this week. 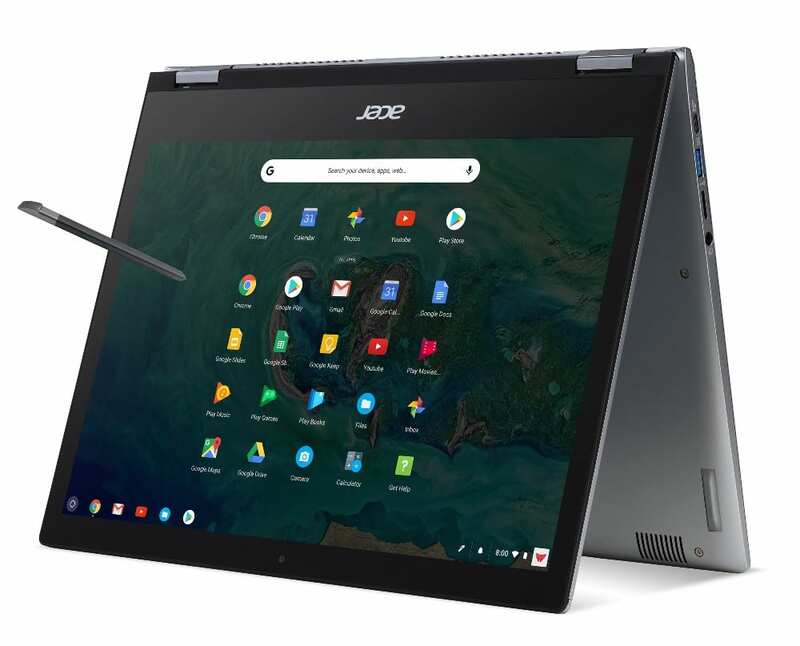 Yesterday, it was the Core i7 Pixelbook at $450 off and today, Acer’s Chromebook Spin 13 is back down to its Black Friday price of $699. The Core i5, 8GB/128GB Spin 13 is regularly priced at $899 but despite being a serious workhorse and a beautiful machine, I have often shared my opinion that it should be sub-seven hundred dollars. It has recently been priced around $749 but at $699 this Chromebook becomes a top recommendation from Chrome Unboxed. The Spin 13 is my daily driver and there is very little to dislike about it. Saving $200 on the all-aluminum, stylus wielding, 3:2 flagship makes it even more desireable. This is a good chance to grab a great Chromebook at a great price.